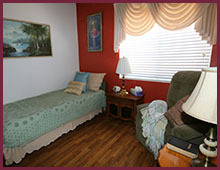 Agape Senior Care provides hospice and respite care services to give your loved one the care and attention they deserve. 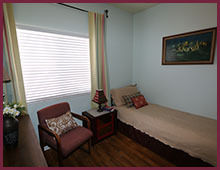 Our experienced staff will tailor their services to meet your loved one's needs and provide around-the-clock supervision to ensure a dedicated caregiver is always looking after them. 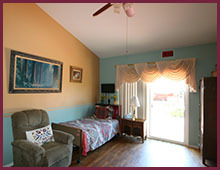 We offer private or shared living quarters for our residents. 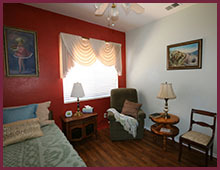 Each room is spacious and beautifully decorated and is equipped with a phone, cable, and Internet access. 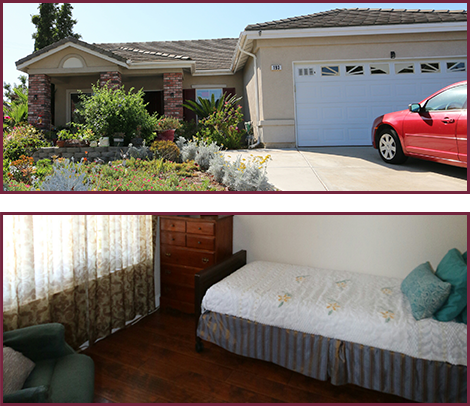 Contact us to learn more about our housing for seniors.